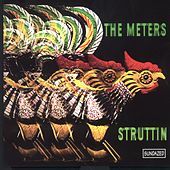 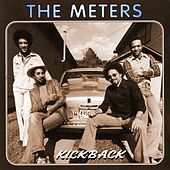 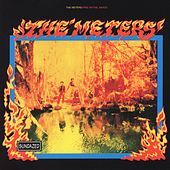 As a top studio band in the 1960s and '70s, the Meters recorded seminal New Orleans Funk on their own while also backing other artists, including Dr. John's classic album In the Right Place. 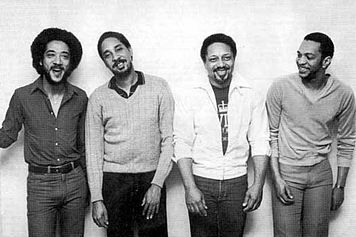 Art Neville fronted the band, bringing his keyboard and occasional vocals to their mostly instrumental songs. 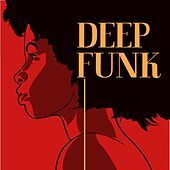 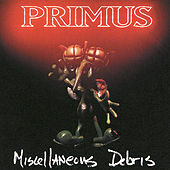 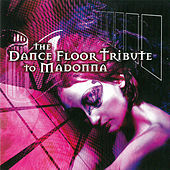 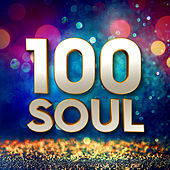 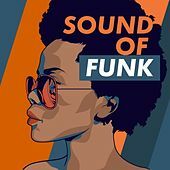 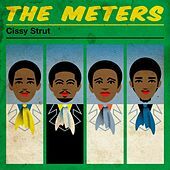 On tracks such as "Sophisticated Cissy" and "Look-Ka Py Py," guitarist Leo Nocentelli and bassist George Porter provided raw unison lines and turned them into pristine models of Funk. 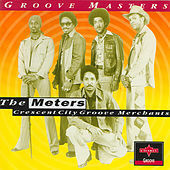 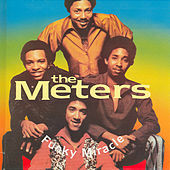 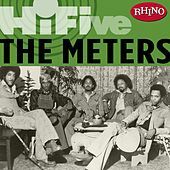 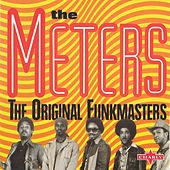 Indeed, the Meters knew more about subtleties of rhythm and space than just about anyone. 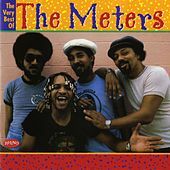 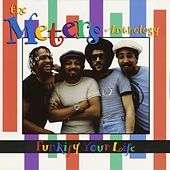 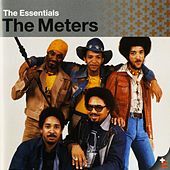 Driven by the slick grooves of drummer Zigaboo Modeliste, the Meters have been sampled by more hip-hop artists than anyone this side of James Brown. 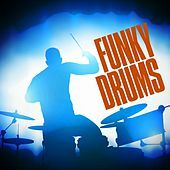 They can still be found touring together in different personnel arrangements, keeping crowds on their feet all night long.